GSA Schedule - Saitech Inc.
Saitech Inc is approved by the General Services Administration to provide IT Hardware and software solutions under GSA IT Schedule Special Item Number (SIN) 132-08, SIN 132-12 and SIN 132-32 As a ISO 9001:2015 certified value-added reseller, IT equipment and maintenance sold under the Schedule comes competitively priced with quality assurance to meet the needs of any government agency throughout the United States (U.S.) and its foreign missions across the world. This long-term IT contract adds Saitech Inc to a pre-approved list of technology companies for federal purchases, thereby simplifying the procurement process and further ensuring government agencies receive high quality, cost-effective, cutting edge, innovative IT hardware, software and services. Saitech Inc has an extensive track record of working with diverse SLED, commercial and Federal Clients in identifying the best products on the market, minimizing costs, and increasing product value to meet requirements. Our over 15 years in experience and expertise in this area of IT solutions enables delivery of IT programs and projects on schedule and within budget, while ensuring consistency and integration with the government’s IT Infrastructure architecture and overall business strategies. GSA Schedule 70 – IT Schedule 70 is an Indefinite Delivery Indefinite Quantity (IDIQ) Multiple Award Schedule (MAS) contract. 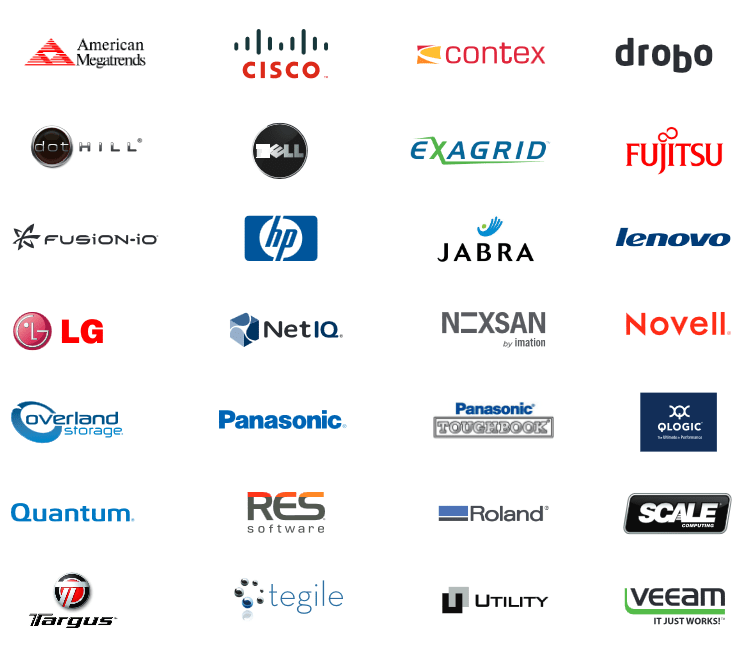 It allows our industry partners to offer a comprehensive array of IT products, services, and solutions. IT Schedule 70 is the largest procurement vehicle and the most widely used acquisition offering in the federal government. GSA Schedule 70 contracts support general purpose commercial information technology equipment, software and services. Focused on operational excellence, the GSA is committed to delivering the best value in technology for federal agencies. Promark GSA Schedule and Saitech Inc GSA Schedule have entered into a Contractor Teaming Arrangement (CTA). The CTA provides Saitech Inc with access to products from the teamed schedules allowing us to provide government agencies with the convenience of a single source for a wide-range of solutions. The government departments and agencies is able to obtain these solutions without having to negotiate or process awards with multiple contractors. This improves contract performance, cost efficiencies, on time delivery, superior service, and overall economies of scale to the procurement process. Saitech Inc quote to the end-user would identify by line item which products are coming from our schedule, Promark’s schedule, and/or are open market. End-user PO is issued to Saitech Inc GSA Schedule contract number as the Team Leader using our billing information. Somewhere in the body of the end-user PO should be a reference to the products that will be sourced through Promark’s GSA Schedule. Promark’s reports the sale and pays the IFF fee for the amount paid by the government customer for the products sourced from our schedule. Synnex GSA Schedule and Saitech Inc GSA Schedule have entered into a Contractor Teaming Arrangement (CTA). The CTA provides Saitech Inc with access to products from the teamed schedules allowing us to provide government agencies with the convenience of a single source for a wide-range of solutions. The government is able to obtain these solutions without having to negotiate or process awards with multiple contractors. This improves contract performance, cost efficiencies, on time delivery, superior service, and overall economies of scale to the procurement process.